How Well Does Test Clear Work? Is The HostRocket Affordable Web Hosting Reliable? Is Vaporfi The Top E Cigarette? 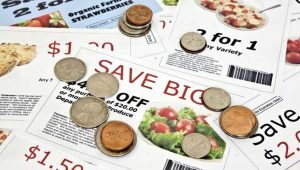 Countless individuals are already saving money through coupons. You can do so as well if you do it right. Every household will put different items on their grocery list. It is up to you to identify what your family needs the most so that you can prioritize them for purchase. Knowing what you need is important as it allows you to focus your energies on the things that truly matter, especially when it comes to hunting for coupons. It would be difficult is you are constantly trying to cover all the bases. Instead of rummaging through various magazines for each product category, just pick a few that you are most interested in. You will reduce your stress and make everything more manageable. For instance, you may want to concentrate on grocery items and check out the latest available coupons from your local supermarkets. These places often produce weekly ads that contain the current promos and codes. Be sure to subscribe to their newsletters or social media accounts to get notifications for these. You will be saving money bit by bit on the products that you care most about. See which ones have enticing deals for the week and grab the opportunities. Go ahead and do the same for clothing, furniture, toiletries, and other product categories depending on what you need at the time. If you are going to get serious with this, then you are going to have to contend with a lot of paper clippings and it won’t be pretty unless you learn to organize everything. Create your own system that separates them into their own categories. You can use color-coding or alphabetize your collection for easy searches when you need anything. The thing that you have to be cautious of is fumbling through your coupon collection at the counter. You should have them ready and within reach in a snap. The only way to ensure this is to get organized in ways that make sense to you. The same holds true for your virtual coupons. There are lots of them available online so you should not limit your search to magazines, newspapers, and other printed sources. Scour the Internet and you will find several of them. In fact, it is often easier to find these on the Web thanks to powerful search engines and automated notifications. You can be alerted to the latest codes and promos so that you will never miss any one of them. Just pick and choose what you feel are useful to you among those that are available. Organize these as well to maximize their potential. Never underestimate the little things as they add up over time. 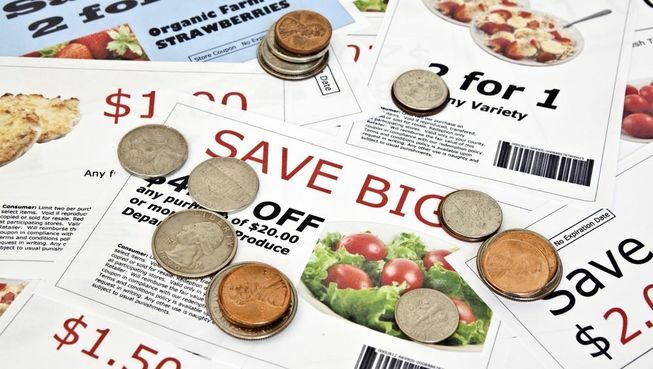 When you see coupons that can save you just a few dollars per use, don’t despair. A lot of people think that these are too low to bother with but you have to consider things with a long-term perspective. There are 52 weeks in a year. If you shop every weekend for groceries and save a total of $10 each week because of coupons, then that’s $520 in your pocket every year. That’s not so bad for a few minutes of worth of work online. You can be saving money on any type of product you want. 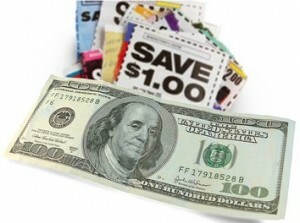 Collect coupons for clothes from your favorite fashion boutique or street-wear brand. They are out there if you keep your eyes peeled. Even a 5% discount can be a massive help if you are planning on making a big purchase. The bottom line is that you should appreciate every drop in the bucket as these will eventually fill up the container if you catch them well. Think about what you will do with the money you saved. The total could very well exceed $1,000 at the end of the year which is a substantial sum. Whenever you can, use your coupons to full effect. This might mean stocking up on certain products to optimize a deal. There are some that you should take and others that would be best to ignore. For example, deals on meats and fruits would be hard to take in bulk unless you are certain that you will use them all before they go bad. These are great if you are set to have a party or if you are splitting the purchase between your group of friends. Otherwise, it would be risky to get so much just to avail of a discount coupon. It would make sense if the products on offer are nonperishable goods. These are items that will not spoil right away so you have ample time to use them up. A common example would be toilet paper which families will use up anyway. They are useful and they will not rot if set aside even for a long time. As for cleaning products and canned goods, be sure to check the underside for the expiry dates. See if these are sufficiently far away as to justify the purchase. Plan your use so that you don’t hoard unnecessarily. Let’s Start Saving with the Lynchburg Coupon Mama!